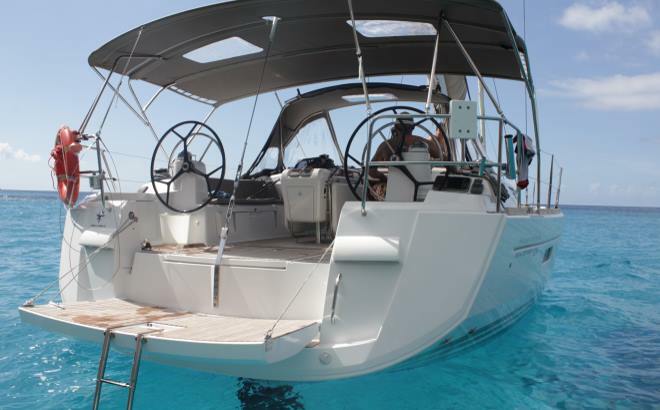 Jeanneau Sun Odissey 509 ​an exceptional boat to enjoy life on board and sailing to any destination. 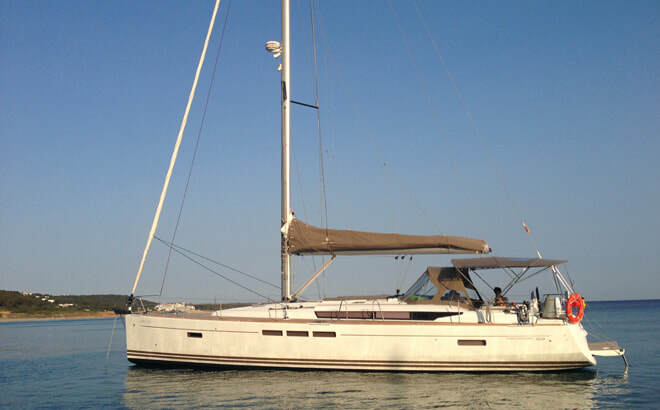 Sailing boat with skipper available in Barcelona for sailing tour experiences, nautical events and vacations. 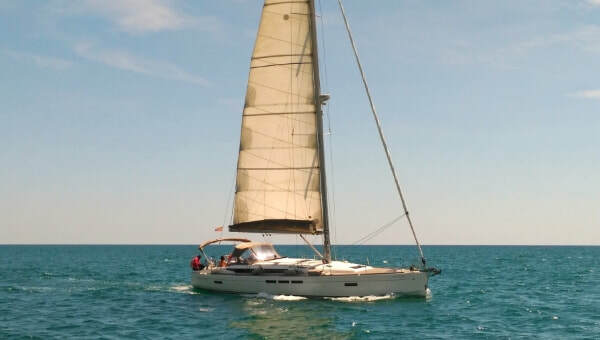 ​Deck equipment: full batten mainsail, genoa 106% , wind equipment, autopilot, GPS plotter and radar screen, AIS, DSC radio, bow thruster, anchor counter, full safety equipment zone 2. Hot / cold deck shower, bimini, snorkel and paddle surf. 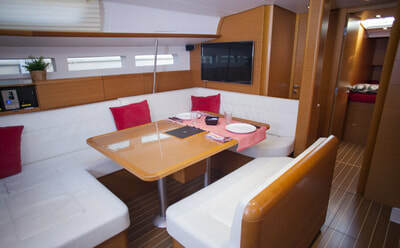 Electronics: Multioption tridata, autopilot, AIS, radar, GPS plotter with high-resolution screen, HI-FI with speakers inside, outside and subwoofer, Bluetooth connection, USB connection, CD / mp3, ipod, ipad, and DVD TV 42´ . 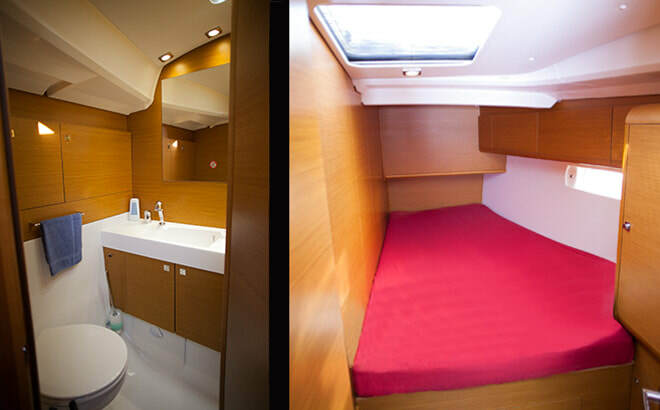 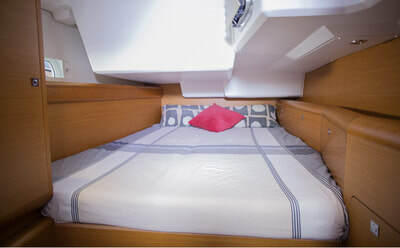 Indoor facilities: 4 cabins with double bed and 1 with bunk beds, convertible front cabin 2 in 1 with 2 private bathrooms, convertible table lounge, microwave, utensils, stove with 3 burners, oven, salt water pump, refrigerator and freezer, 230V electrical outlets in all cabins, diesel generator engine 5Kw- 230V, independent skipper cabin on bow. ​enjoy the speed on the waves, your home port will be the sailboat, where you can relax and refresh yourself with your favorite drink after jet ski experience. 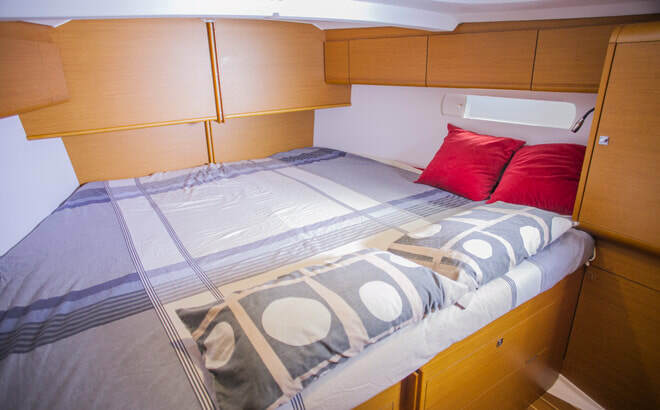 Choose the time that you enjoy your sailing excursion, we can adapt your nautical experience to your needs, complement your time on board with catering and experiences in the sea. 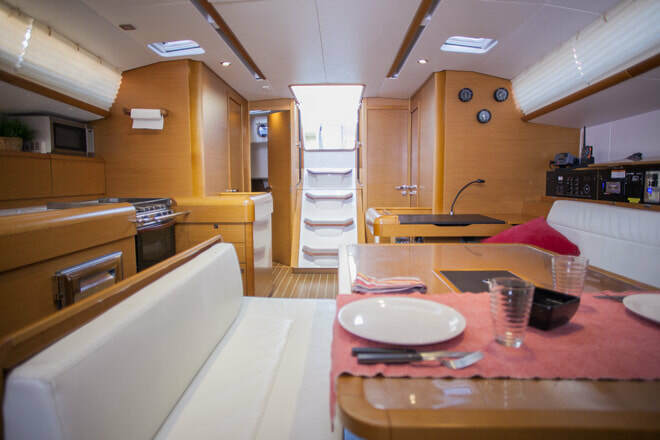 We personalize your event on board, tell us what you need and we will provide it to you. 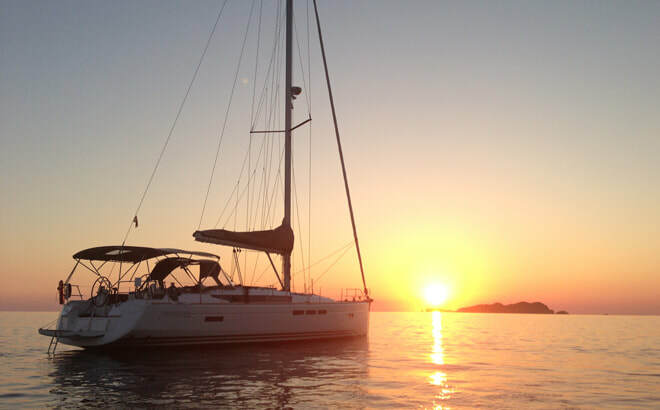 Request information about the wide variety of catering that we offer on board, tapas, informal food, cocktails, vegetarian, vegan, we have the menu you need. 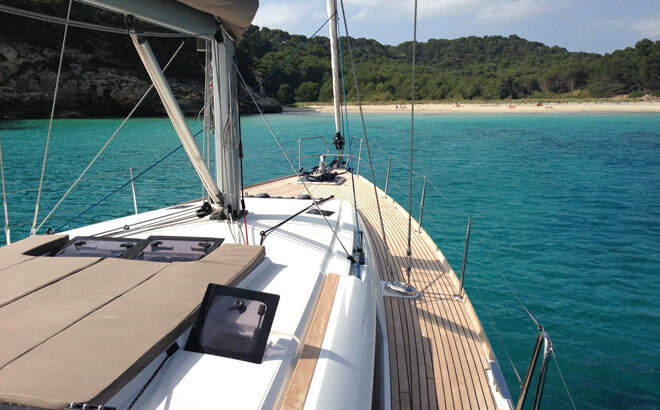 Freshly made menus on board. 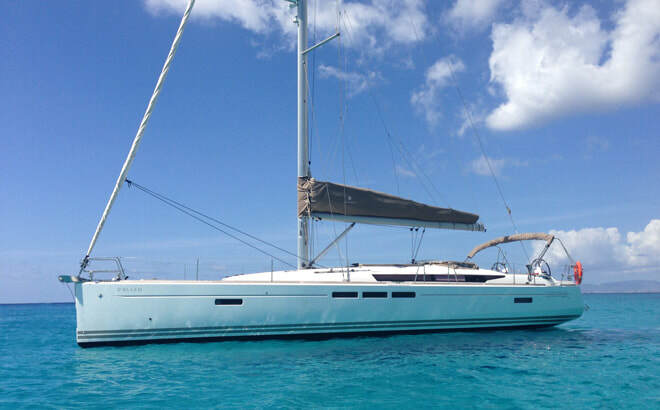 VAT 21%, boat insurance and guests, port base taxes, dinghy, snorkeling equipment, paddle surf, , skipper, fuel, drinks (water, beer, sodas, wine, champagne) and snacks. ​Barcelona is located in a strategic point of the Western Mediterranean, the Costa Brava, South of France, Menorca, Mallorca, Ibiza and Formentera are habitual destinations from the city, a perfect starting point to begin your sailing vacation. 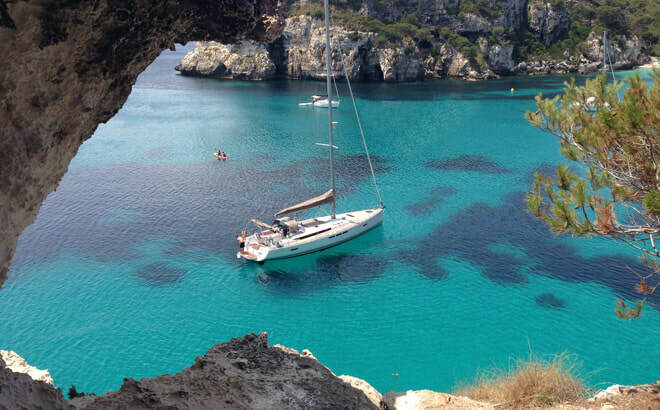 Consult us if you want to start your vacation in other place different to Barcelona. 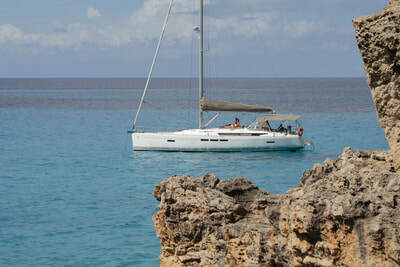 Fuel, mooring in different harbor than Barcelona, supplies.